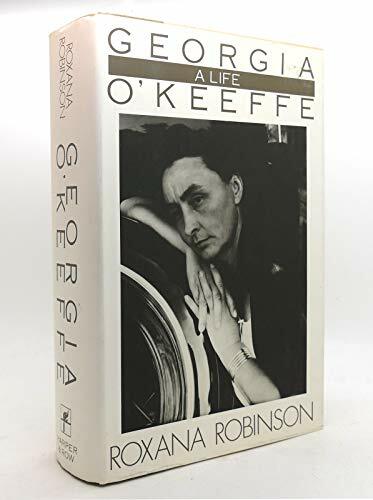 Georgia O'Keeffe is arguably the 20th century's leading woman artist. Coming of age along with American modernism, her life was rich in intense relationships -- with family, friends, and especially noted photographer Alfred Stieglitz. Her struggle between the rigorous demands of love and work resulted in extraordinary accomplishments. Her often-eroticized flowers, bones, stones, skulls, and pelvises became extremely well known to a broad American public. The New York Times Book Review named this richly detailed and moving biography a Notable Book of the Year.